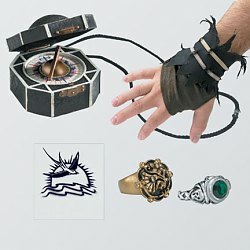 At HalloweenPlayground.com we have a wide selection of costumes for anyone and for any occasion, not just Halloween. Whether you are looking for Adult Halloween Costumes, Christmas Outfits, Disco Outfits, Movie Costumes, Infant Costumes or Pet Costumes you are sure to find it right here at HalloweenPlayground.com. We also carry an assortment of costume wigs, halloween wigs, costume makeup and face paint, costume accessories and superhero costumes including Batman Costumes, Spider-Man Costumes, Superman Costumes, Captain America Costumes, and more! Other more traditional costumes such as Elvis, Marilyn Monroe, Pirate and Schoolgirl Costumes are also available. If you really want to complete a costume, look into unique and spooky theatrical contact lenses as well! 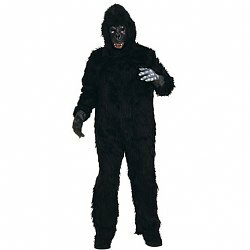 Our collections include both Womens Halloween Costumes as well as Mens Halloween Costumes. Be sure to check our Teen and Children Costumes so the entire family can participate in the Halloween fun.